No matter what sort of business you’re in the plumbing is a key part of operations. Whether you own an apartment complex, restaurant, or a factory, pipe problems mean customer and staff inconvenience. Don’t live with these issues, get your pipes fixed and avoid the potential health issues and disruption to business. At Lining & Coating Solutions, we make use of the latest in pipe repair technology to bring you a no-dig solution no matter the emergency. We service all types and sizes of commercial, residential, industrial properties, and municipalities. Trenchless pipe lining technology foregoes massive digging or destruction of walls associated with traditional pipe repair methods by working within your existing pipes. A remotely controlled camera inspection kicks off the relining process. Our professional technicians can use a cable mounted any point in your sewer system in order to determine the primary cause of your pipe line malfunction. This system lets us see inside your pipe in real time, ensuring we provide you with the right solution to your pipe problem. At Lining Coating Solutions we also offer pipe cutting services to ensure we can fix any possible issues. 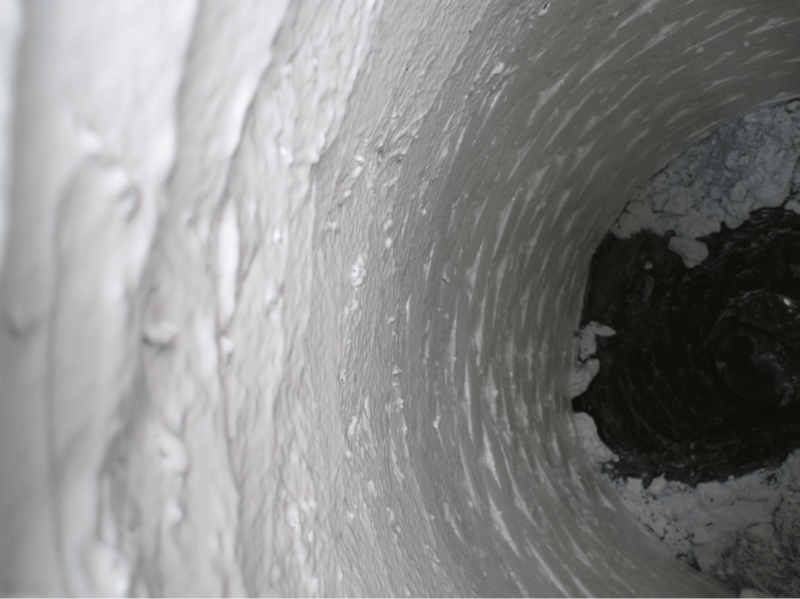 This process allows to cleanly remove a defective section of pipe, without compromising the rest of the lining ensure a faster to fix to your pipe problem. Almost all pipe issues are caused by wear and tear. In some instances, objects and foreign debris get stuck inside the pipe and cause blockages and back-ups, or nearby trees can have their roots seek nourishment in your pipes and stop the natural flow of sewage and wastewater. Our expert technicians at Lining & Coating Solutions are fully trained to handle all commercial and industrial plumbing concerns. Using sewer lining technology, we can lay hundreds of linear feet of new pipe material, make precision repairs, and have your main turned back on shortly after that. Sewer lining is much more affordable, quicker and more efficient as compared to traditional pipe repairs. The newly lined pipe is durable and is guaranteed to last 50 years or more. Call Lining & Coating Solutions LLC to get peace of mind from your sewer problems today.